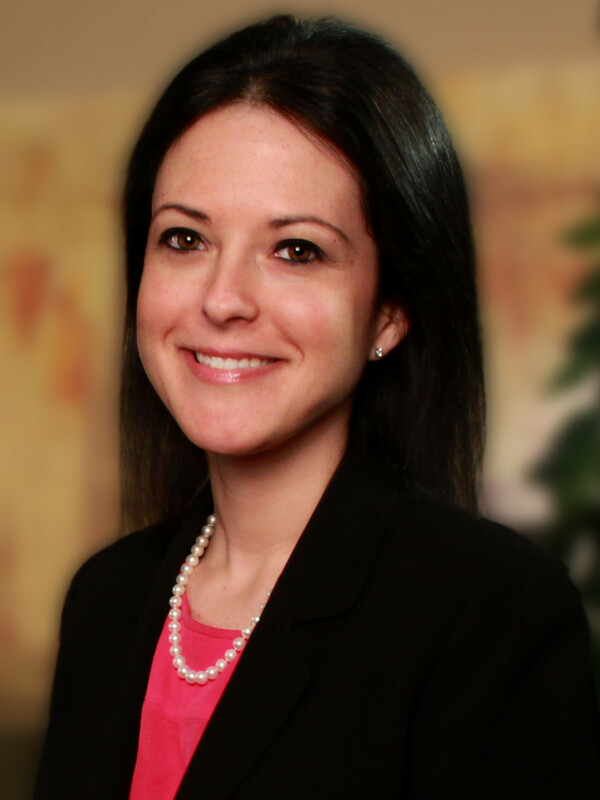 Greenbaum, Rowe, Smith & Davis is pleased to announce that Jessica A. Flynn, Counsel in the firm’s Litigation Department, has been selected for inclusion on the New Jersey Law Journal’s list of 2019 “New Leaders of the Bar.” The publication annually recognizes the career accomplishments of attorneys under the age of 40 who bring notable achievements and outstanding potential to the table in both their legal practice and extracurricular activities. This year’s honorees will be recognized at the Law Journal’s Professional Excellence Event on June 12, 2019 at the Brooklake Country Club in Florham Park. Ms. Flynn’s practice focus is commercial litigation, including the representation of financial institutions in disputes involving various types of financial products, individual and commercial account relationships, and lending and mortgage transactions. She represents numerous community associations in disputes with unit owners and collection matters. Her experience also encompasses construction defect cases and employment discrimination actions.